Violinist and composer David Lubowicz is another after Matthias Smoczyńskim and Christopher Lenczowskim, musician existing from 8 years of the formation of Atom String Quartet, offered his own project. The album "Inside" fills the program consists of 8 original compositions, as well as an interesting development of "roksany Songs", obtained from the Opera "King Roger" by Karol Shimanovsky. 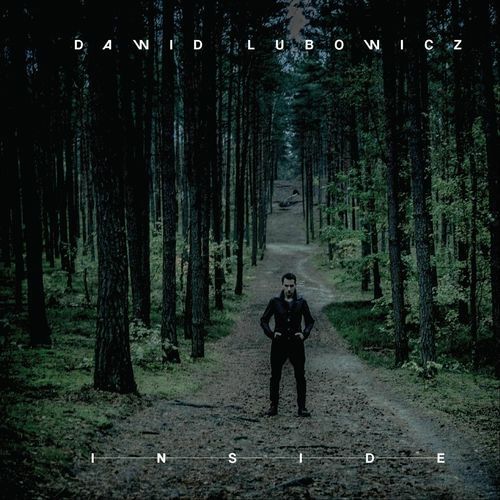 David Lubowicz recorded his first solo album accompanied by the leading artists of the Russian jazz scene: Christopher Herdzina (piano, accordion, flute), Robert Kubiszyna (double bass, bass guitar) and Luke Žyty (drums). Despite the fact that the album was only recorded for two days, Lubowicz has been working on The material for several years, and jazz club regulars have had the opportunity to hear various songs during the concerts of the "violinist" in different compositions. From the beginning to the end, so we deal with the material perfectly polished and the consciousness that the artist together with your chosen outstanding instrumentalistami, entering the Studio to know exactly what effect you want to achieve. On the national stage in the jazz wiolinistyki category the crossbar is suspended very high. David Lubowicz is not trying, however, nokautować listener zawiłymi, wirtuozerskimi popisami on the border of ekwilibrystyki, fully readable only for a group of violin fanatics. "Inside", for the album, which is a kind of expression of feelings: admiration, joy, passion, or even anger. Thanks to the fact that the set of these nine beautifully made and realized in Warsaw studios S4 and p. I. Y. records, gets right into the mind and receptivity of the recipient, without unnecessary ballast of high quality, przypisującego music category: wiolinistyka jazz. In the compositions Lubowicza for obvious motives, folk performances (after all, the artist hails from Zakopane), we find the setting for classical, jazz, many elements of fascination with the great masters of the jazz violin, the establishment of the waltz, but also elements of memorable music ilustracyjną. However, David Lubowicz draws from natural sources that have shaped his creative personality, speaks to us in his native language is the result of his experience and musical "sea rapture". Especially beautiful sounds - "nostalgic " Memento", in addition to a stylish game leader and charming melodyką, exciting also parties flute traction (Krzysztof Herdzin) and solówką zagraną Robert Kubiszyna on bezprogowej bass guitar (more to this opportunity is funkujące "Medium"). In turn, the interpretation of "Song Roksany" Szymanowski, impresses not only with its unique interior design solutions creativity, but also easy natural-zakamuflowanej it melodyki. It is also an opportunity zasłuchania in drum solos invaluable Luke Żyty. One of the absolutely most beautiful musical stories is" the Inside " too, subtly steeped in electronics, a nostalgic and provocative imagination ballad: "M. D.". 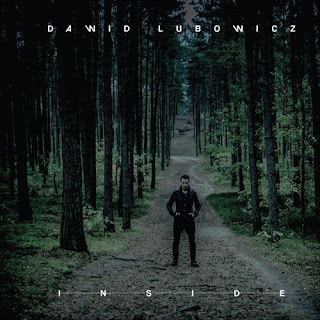 It's hard to call David Lubowicza February, but "Inside" is the first album firmowanym his name. The artist is Mature in precisely set musical Outlook that introduces us to the world through the prism of a huge musical experience and an excellent kompozycyjno-instrumental workshop. "Inside" is another valid plate issued to Fund them. Zbigniew Seiferta.